2014. ACCETTA, AARON / GOODMAN, MICHAEL / GHANBARIAN, NICK / GUGLIELMO, CHRIS / O&#039;SHEA, JACK / RANERI, ANTHONY. 2011. JOHN, ELTON / TAUPIN, BERNIE. 2009. Milsap, Walter Worth / Anderson, Adrian / Haynes, Channelle / Nelson, Candice / Hammond, Dana / Jones, Tony / Helaire, Angel. 2009. GUGLIELMO, CHRISTOPHER JOHN / GHANBARIAN, NICK / O&#039;SHEA, JACK A / RANERI, ANTHONY S.
2008. GOODMAN, MICHAEL / WRITER, UNKNOWN. 2008. GUGLIELMO, CHRISTOPHER JOHN / GHANBARIAN, NICK / O&#039;SHEA, JACK A / RANERI, ANTHONY S.
2007. RANERI, ANTHONY S / O&#039;SHEA, JACK A / HOLOHAN, JOHN / GHANBARIAN, NICK. 2007. GOODMAN, MICHAEL / WRITER, UNKNOWN. 2007. RANERI, ANTHONY S / O&#039;SHEA, JACK A / GHANBARIAN, NICK / GUGLIELMO, CHRISTOPHER JOHN. 2007. 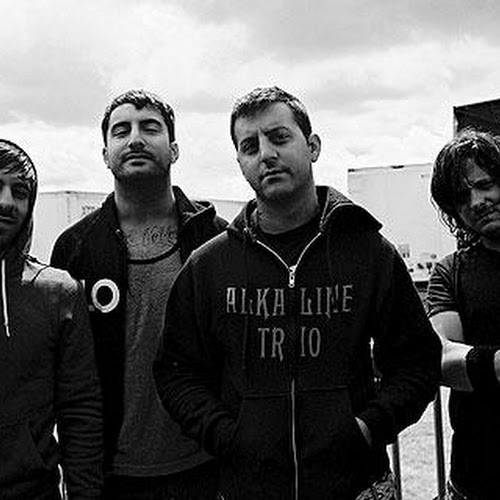 Anthony Raneri;John Holohan;Jack O&#039;shea;Nick Ghanbarian. 2007. 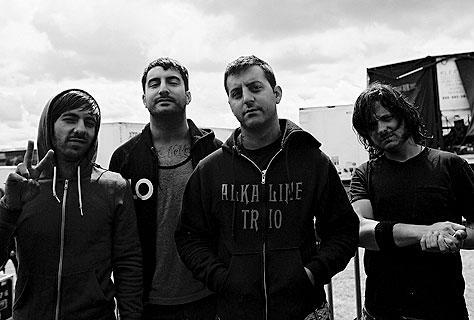 Anthony Raneri;Christopher Guglielmo;Jack O&#039;shea;Nick Ghanbarian. 2007. JACK (T) HERRICK, BLAND SIMPSON. 2007. KALETH, JAMES PATRICK / PIKE, JEZ / MITCHELL, HALSTEAD BOBBY GODFREY / HUGHES, GARETH,. 2006. DUFFY PKA TIN TIN. 2006. RANERI, ANTHONY S / ELDERBAUM, ANDREW ROBERT / O&#039;SHEA, JACK A / MITCHELL, JAMES ROBERT. 2006. RANERI, ANTHONY S / O&#039;SHEA, JACK A / GHANBARIAN, NICK / GUGLIELMO, CHRISTOPHER JOHN. 2006. RANERI, ANTHONY S / O&#039;SHEA, JACK A / HOLOHAN, JOHN / GHANBARIAN, NICK.